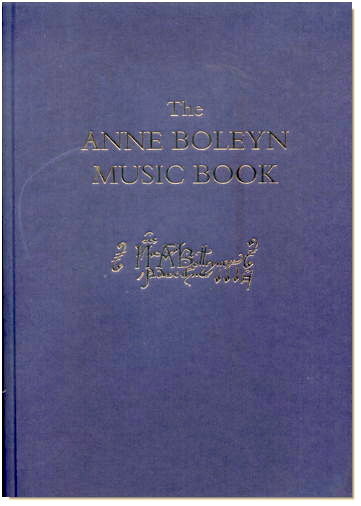 Anne Boleyn Music Book. Introduction by Thomas Schmidt and David Skinner with Katja Airaksinen-Monier. 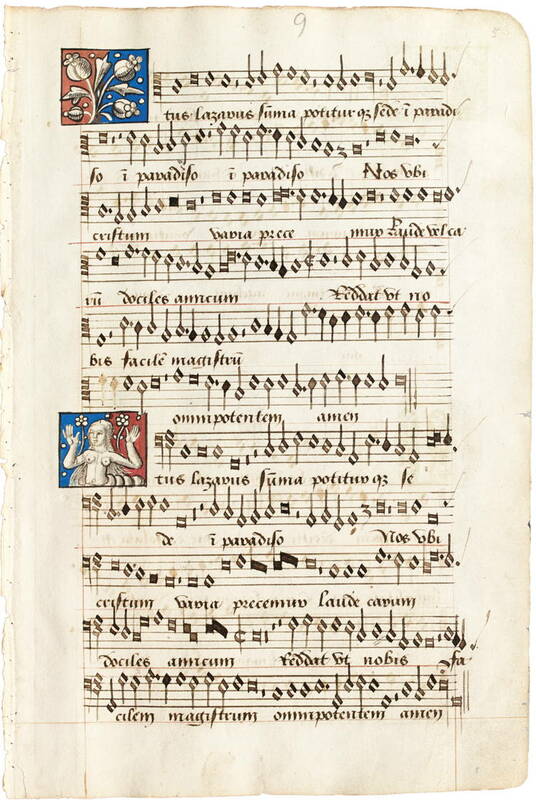 London, Royal College of Music, Ms. 1070. DIAMM Facsimiles, 6. Oxford 2017. Facsimile: 270 pages in the original size (21 x 30 cm). Introduction: 58 pages. Repertory: 42 compositions by Josquin, Mouton, Gascongne, Compère, Brumel, Obrecht, de Sermisy, anon.